I don’t know exactly how long it’s been since a new Briefs record landed on my desk as I can barely remember which records crossed my path in the last twelve months, but I know it’s been longer than a year. 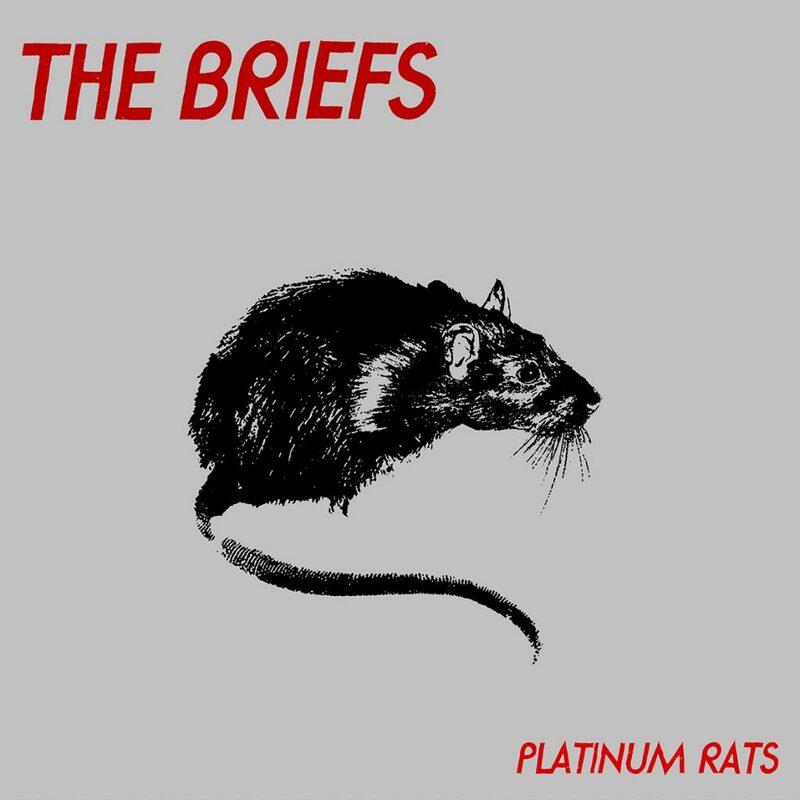 Heck, it might even be as long as a decade since I last bumped heads with The Briefs, so let’s just say that it’s been a while. Yeah, that sounds better. So, it’s been a while since I last tangled with The Briefs and while, during that time, my world has been flipped upside down and been turned around by all death, loss, tragedy, happiness and joy more times than I care to think about, nothing much has changed for these Seattle punk reprobates.